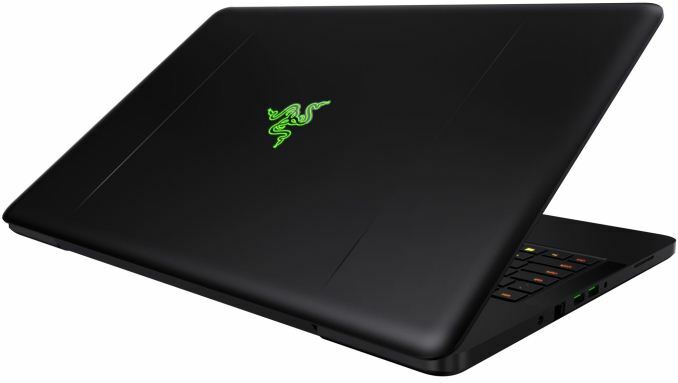 Those familiar with the desktop replacement market (DTR) likely know Razer and what it brings to the table with its Razer Blade Pro laptop. For those that are not, this powerful laptop that could shoehorns in an i7-7820HK CPU with 4c/8t offering speeds to 4.3 GHz when overclocked. It sports a 17.3” 4K UHD IGZO G-SYNC display and comes with a fully appointed GTX 1080. High-end specs in a laptop like this can certainly put a hurting on your wallet with the 4K THX Certified Blade Pro described above fetching $4000 and up. 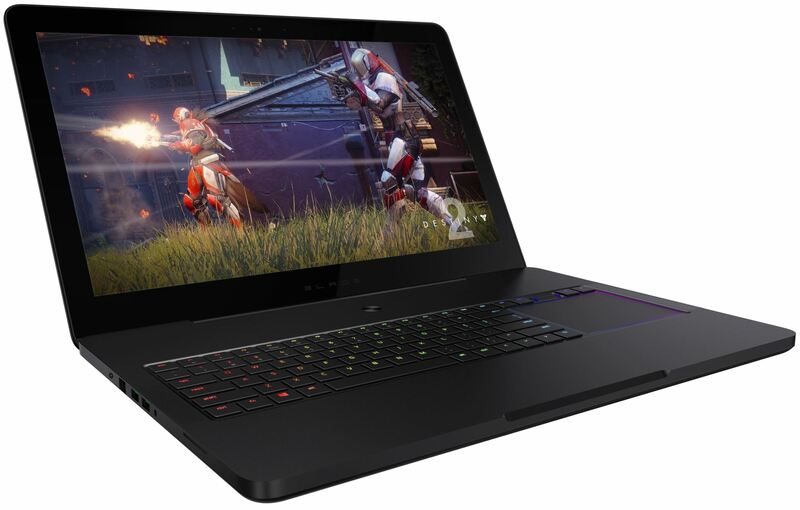 Announced at IFA and filling in the lower price point is Razer's new Blade Pro Full HD which is targeted towards gamers and creative professionals who need power desktop replacement...without spending $4000. Just as the name implies, the 17.3", 120Hz IPS screen sports a 1920x1080 resolution. Not needing to push so many pixels, it comes with a GTX 1060 6GB GPU. While the GTX 1060 isn't a slouch, I would prefer to see a 120Hz monitor matched up with a faster GPU (GTX 1070 perhaps?) in order to enjoy the faster refresh rate in more games longer. But, the point of this product isn't top notch performance. There is more of a focus on being a budget gaming laptop/desktop replacement with the Full HD. Available system memory also starts out at 16GB(2x8GB) 2400MHz (4K model uses 2667MHz) DDR4 expandable to 32GB (2x16GB). A unique feature to the Full HD model is having actual SODIMM slots and the ability to upgrade the ram. The 4K version has soldered in 32GB; no upgrade is possible there. Storage options also change between the two models with the Full HD's base offering a 256GB M.2 PCIe SSD (expandable to 2TB M.2 PCIe). They also do not offer RAID options. Instead of storage drives all compromised of M.2 PCIe drives, the Full HD favors a slower, cheaper, but higher capacity 2TB mechanical drive (expandable to 4TB HDD). See more details in the specifications table. Some other differences between these two come in the form of weight reduction from 7.8 to 6.8 lbs as well as the Full HD model using a 70 Wh battery with the same 165W AC Adapter from the Blade 14, instead of the 99 Wh battery and 230W AC Adapter combo in the more expensive Blade Pro. 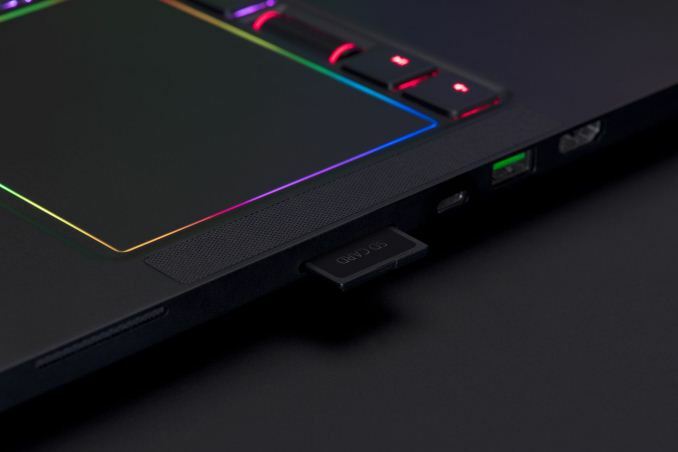 Another cost saving change was the Full HD model losing the mechanical keyboard and going with a membrane based keyboard, which is the same one found in the Blade 14. Dimensions of both laptops remain the same since its the same chassis with different underpinnings (and design cues). Connectivity is also the same with three USB 3.0 ports, a Thunderbolt 3 port for high-bandwidth/advanced connectivity, HDMI 2.0 (VR Ready), SDXC card reader, and the Killer DoubleShot Pro network technology employing a Killer E2400 Gbe, as well as the Killer Wireless-AC 1535 (802.11 a/b/g/n/ac, 2x2:2 with Bluetooth 4.1). Like the Blade 14, the FHD Blade Pro also supports the Razer Core for eGFX, if necessary. See both the 4K and Full HD model specification comparison in the table below. Base price on the Full HD machine with the 256GB M.2 PCIe SSD is $2299.99. The cost will go up when increasing capacity on the SSD and/or HDD. Availability of the Razer Blade Pro Full HD will be Worldwide in Q4 2017. At IFA, Razer also announced a companion product to their 17" laptops introducing the Razer Rogue Backpack 17.3". From the looks of it, not much has changed outside of the size and ability to carry larger laptops. 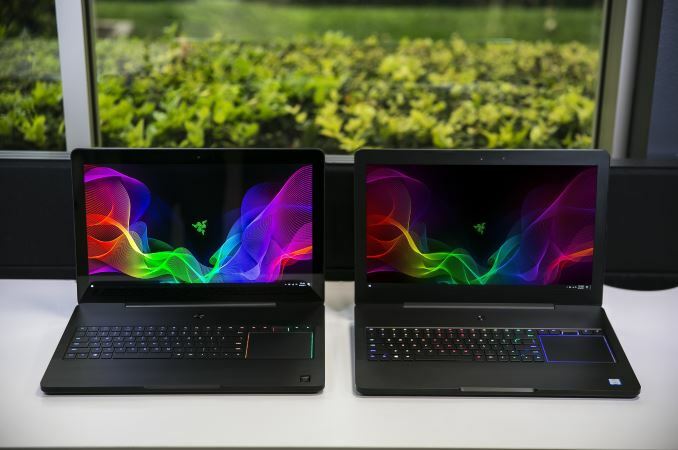 Its smaller siblings offered a tear and water-resistant exterior, a TPU padded scratch proof interior protecting the laptop, and a dedicated compartment for the laptop itself. The backpack is a frameless design with heavily padded shoulder straps and back panel. 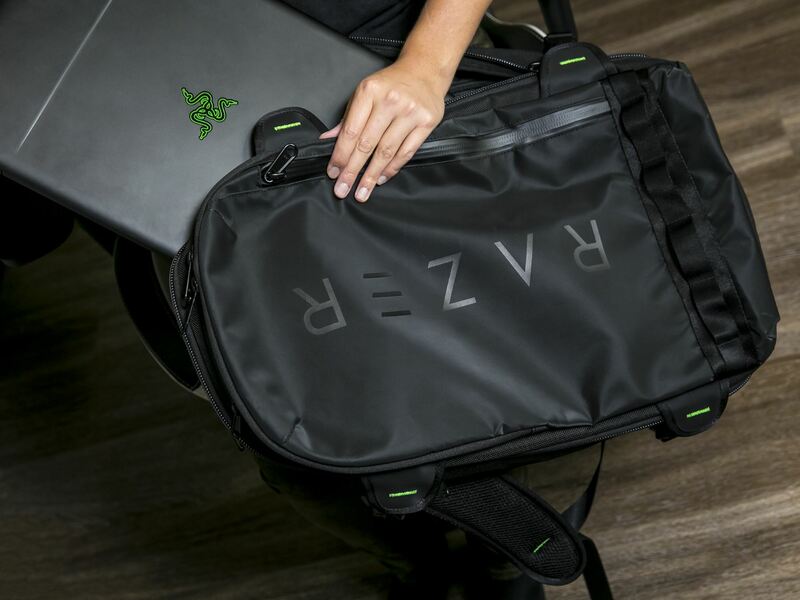 Razer says the Rogue backpack is engineered to evenly distribute the weight of heavier loads over the back while the chest strap is said to prevent fatigue. Pricing and availability were for the 17.3" backpack were not released at the time of publication. 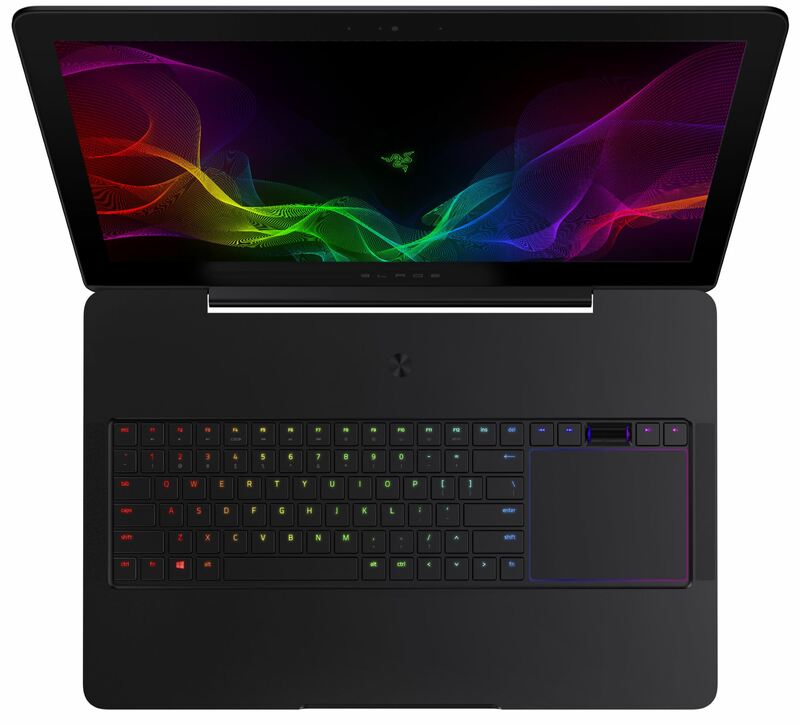 The smaller 15.6" is $99.99 through the Razer website so I would expect the larger model to cost a bit more.